Our home care services are developed to meet the special requirements of each client and his or her family. See what some of our clients are saying about our healthcare services. We work to make sure you have the best service possible. Our interview process includes personal meetings, background checks, references and reviews of licensing credentials. If you have any questions about Better Healthcare and the services we provide, take a look at our FAQ page. As a provider of home care services, we witness firsthand the challenges so many families face as they find themselves thrown into turmoil when an older parent or grandparent suffers a decline in health. Families find a long-term care system that is completely fragmented and many times doesn’t provide a comprehensive solution for care. It’s no secret that modern medicine has given us the ability to live longer then ever before. 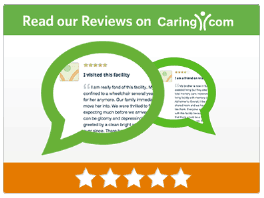 As you consider the care options for your family, one must take into account whether you want your loved-one to spend their days in a facility setting, or in the comfort of their home. If the answer is home, you found the right company. 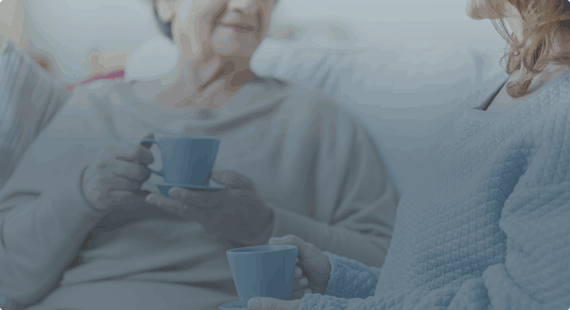 At Better Healthcare LLC your family will be dealing directly with the owners and operators who have more then 30 years experience coordinating care in the home care industry. With our network of Certified Care Managers and Certified Nursing Assistants, Better Healthcare LLC offers an unmatched level of home care services. If your family is in despair call Better Healthcare anytime at 800-394-0005! I want to commend you and your associates for taking care of my mom for the last year of her life. Your agency showed responsibility, dedication and compassion. I dealt with multiple agencies in the preceding year. All of which are substandard for one reason or another. I believe betterhealth is the premier home healthcare agency in the Pensacola area. I anticipate using your agency again since my mother in law is now relocating to this area. I hope to obtain the same level of quality, accountability and dedication. Better Healthcare is fantastic. I worked with another agency that was not responsive, and then threatened to report me to social services when I did not immediately agree to 24/7 services for my mother. I turned to Better Healthcare then and they are providing the 24/7 services. They oversee everything and are always available. When I call with a problem or question, they either have an answer or find one. They supervise the aides; when there is a problem, the find a better match. The aide we have now is wonderful. There was I continuity with the other agency. I highly recommend better home healthcare. Jay and Amy will ease the difficulties of caring for an elderly parent, especially from a distance. I am a physician and I see aides working with clients everyday in the office. There are some interactions that are less than pleasant. When my brother, who was severely autistic with very limited communication skills, became suddenly ill and needed a caretaker, I was very concerned. The aide that we used through Better Healthcare was fantastic. She was on time, professional and warm and made my brother extremely comfortable. The staff at Better Healthcare was easy to work with and helped me in so many ways during this really painful time. I can’t recommend them enough or thank them enough.